We received coaching from Cynthia and as a result, we experienced greater harmony together. 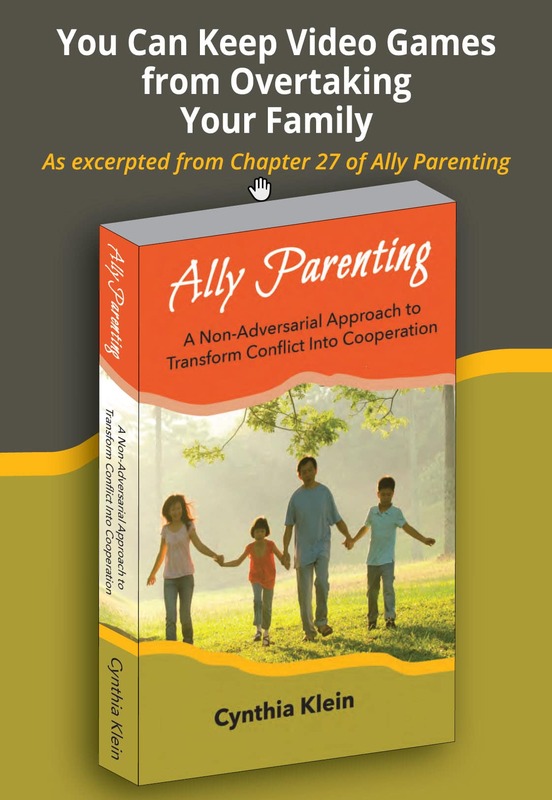 Since we have the same approach now, it feels like we are working as a team to face our child rearing challenges. Our relationship as a couple has improved. Doing private parenting education training with Cynthia has given my husband and I a unified approach to raising our sensitive child together. Understanding about communication blocks has been helpful for improving our relationship as well as with our daughter. A main goal I had for our program was to reduce my upsets with my daughter which I have been able to do. Cynthia has taught me to understand my daughter more and to listen to her emotions rather than arguing with her and trying to control her. My daughter and I have also created ways she can manage her own frustrations before they get out of control. I feel much happier about the way I am interacting with my daughter and I will continue to use the parenting tools that Cynthia has taught us. A main goal of working with Cynthia was to improve my daughter’s behavior and have her listen more with respect to adults. I realized that I would engage in using logic to try and get her to change which wasn’t working. Cynthia taught me the importance of listening to and acknowledging her emotions first. Doing this has improved my connection with her. She is still challenging yet I am focusing on how I can interact with her more effectively to help bring out better responses from her.